The Game On AUS Podcast Ep 95 is live now! Episode 95 of the Game On AUS Podcast is live now on iTunes, android, and Podcastone.com.au! Dan’s off so two of the Game On AUS’ finest from the community join Pete this week, Stix and Garbs! 1. 2K for 2k is our brand new competition! 2k games has sent as about $300 worth of AWESOME GEAR to give to a lucky GOA listener. Head to the facebook page for more information! 3. We’ve been playing through EVERYTHING, we discuss our experience with a week full of releases – Destiny 2’s Forsaken, Battlefield V, and SCUM. The Game On AUS Podcast is Australia's most listened to gaming podcast reaching over 1 million listeners per week across iTunes, Android, PodcastOne.com.au, plus up in the air on Qantas International and Domestic flights, and Jetstar domestic flights. Tuning into the FM band? You'll hear us on the Triple M network right around the country, and see us on Foxtel for "The Couch" on Aurora! Channel surfing the online radio stations? Find us on andrewhaug and bossmode radio! The GOA Podcast discusses domestic violence in Episode 108. 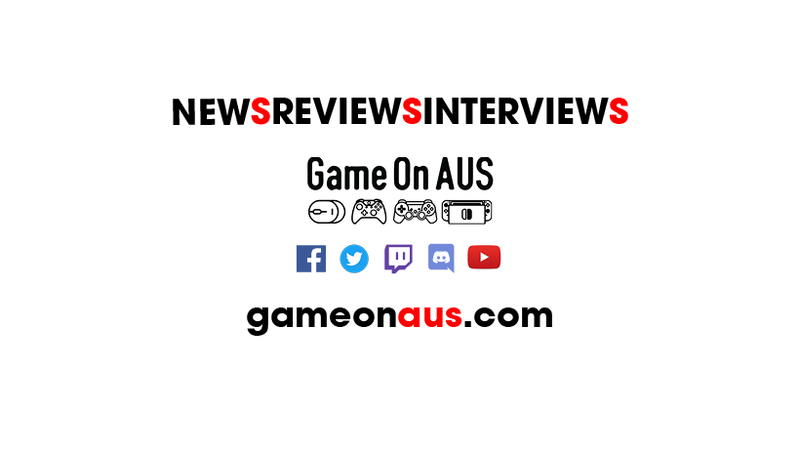 Game On AUS podcast Ep 103 is live! Ep 102 of the Game On AUS podcast is live! New Ep of the Game On AUS Podcast is live!